Availability: This product is discontinued and no longer available for purchase. 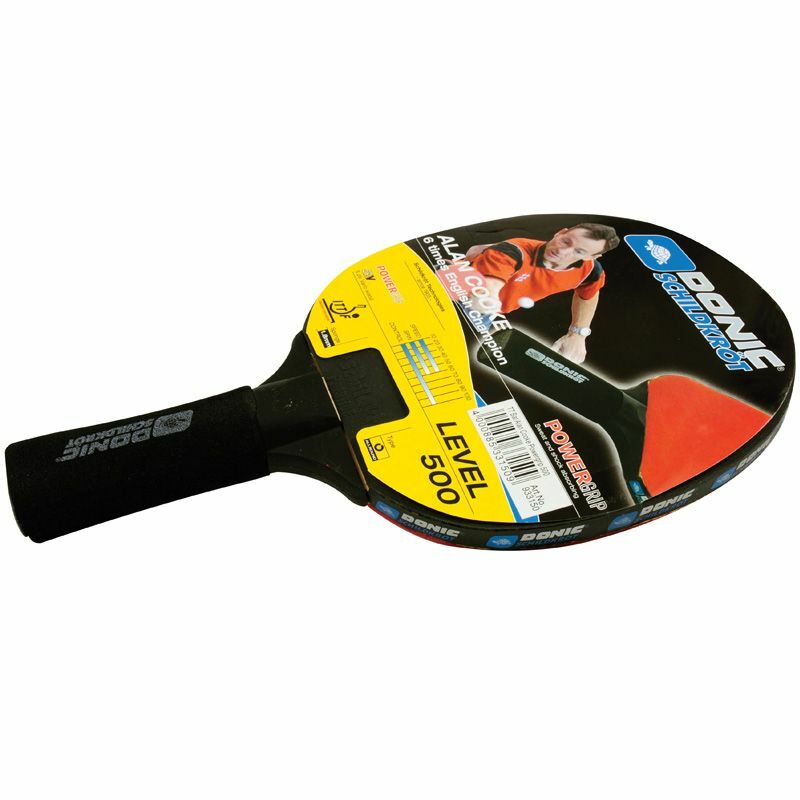 For alternatives browse our Table Tennis (old) department. 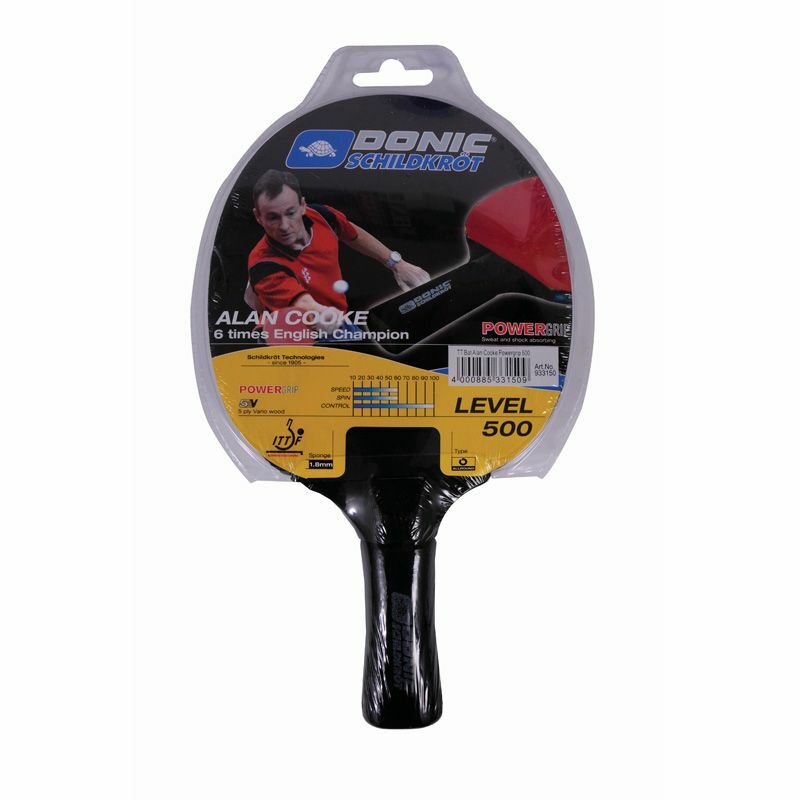 The Schildkrot Alan Cooke Powergrip table tennis bat offers a 5 ply blade with a flared anti-slip handle and features red and black Prestige 2 Star ITTF approved rubber. The bat has a soft and durable vinyl grip and is both sweat and shock absorbing. 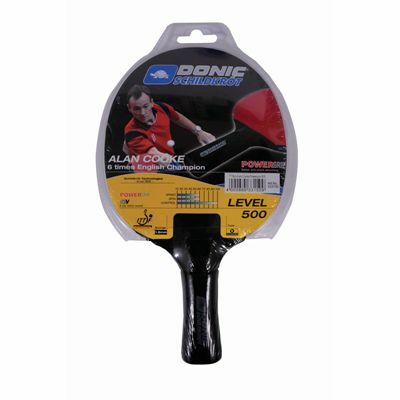 In addition, it is endorsed by a table tennis champion, Alan Cooke. 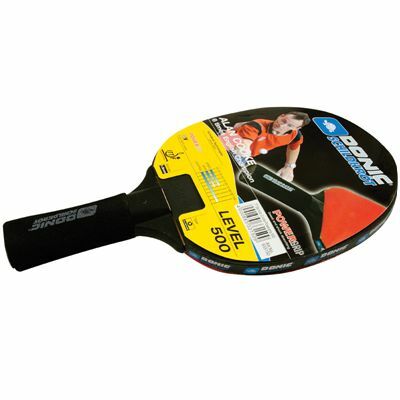 for submitting product review about Schildkrot Alan Cooke Powergrip Table Tennis Bat.